$1,700,000.00 Penny! 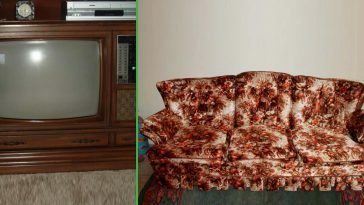 We'll Show You How To Check If You Have One | Do You Remember? 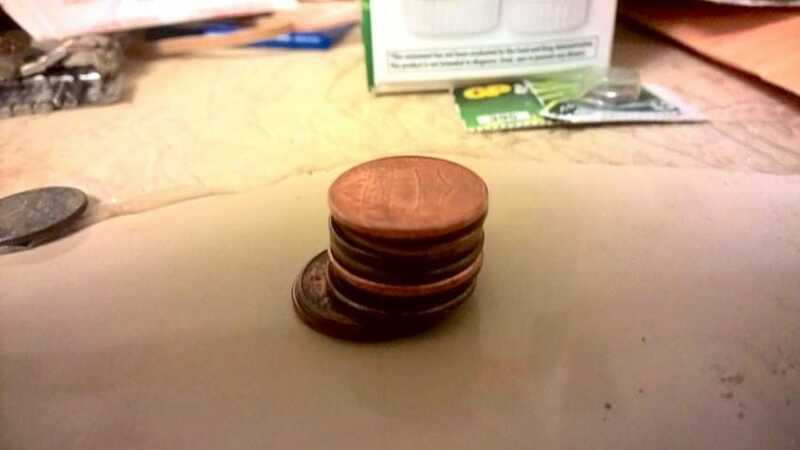 Pennies are widely considered to be some of the most useless coins available and for most of us, they are often discarded without so much as a second thought. When you are out shopping for the items that you need, a penny simply isn’t going to buy you all that much, so these coins are typically an afterthought. But did you know that there are certain pennies that are far more valuable than others? A good old fashioned copper penny that you can find on the ground outside just might be worth a great deal of money, as certain specific pennies are very highly sought after. 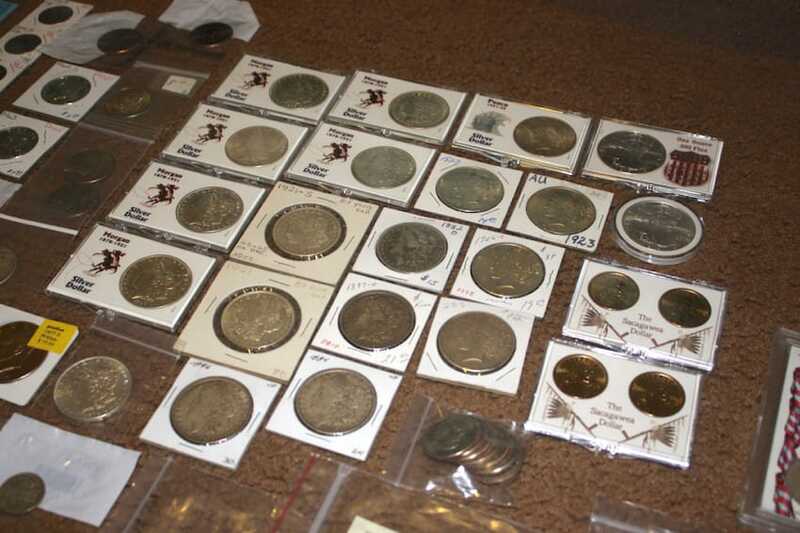 In much the same way that quarters from specific years in the 1970s are worth money to would be collectors, there is a wide range of specific pennies that are worth a small fortune (no pun intended). If you are looking to cash in, be on the lookout for copper pennies with a 1943 stamp. At this point in our story have you checked your coin jar? This Lucky Penny sure has created a stir at Do You Remember if you find it don’t forget to let us know! 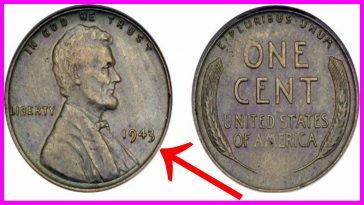 These pennies have been in circulation since their inception and while they may appear to be a regular coin to the untrained eye, it is not their age that makes them so valuable…it is a rare printing mistake that took place during their creation. 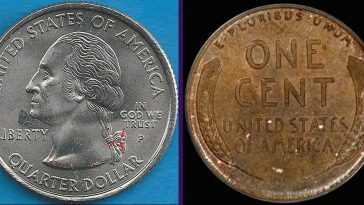 During this time period, the United States ceased all printing of copper pennies, as this metal was needed during the war efforts. 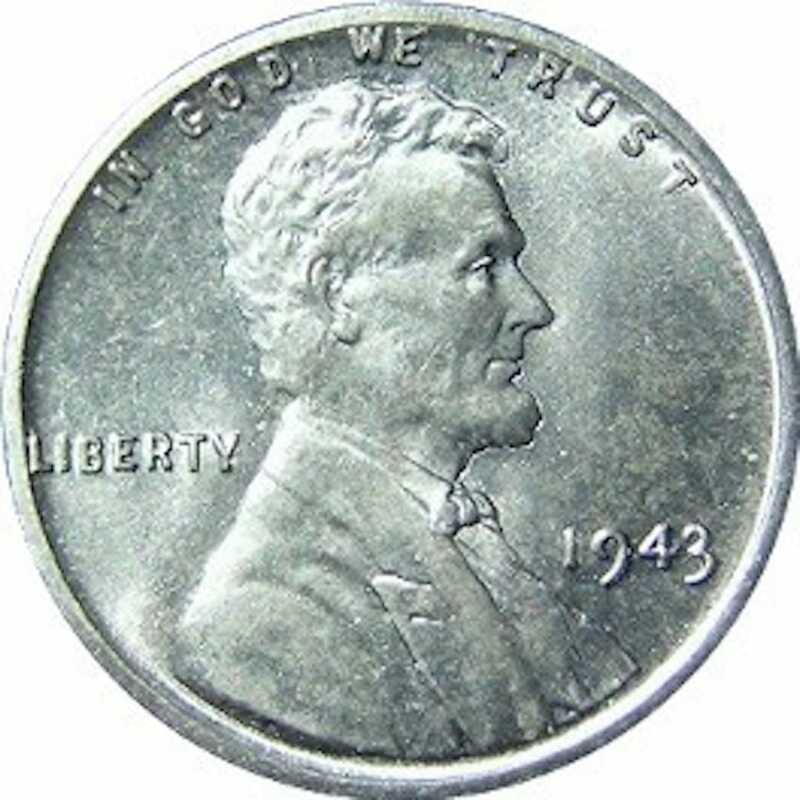 However, a few pennies managed to slip through the printing process and while most pennies from this year were created with the use of stainless steel, those who have access to 1943 copper pennies could receive $85,000 for their troubles under the correct circumstances. Be sure to pass this incredible story along to all of the coin collectors in your life…you simply never know who could be sitting on top of a potential gold mine and not even know it! 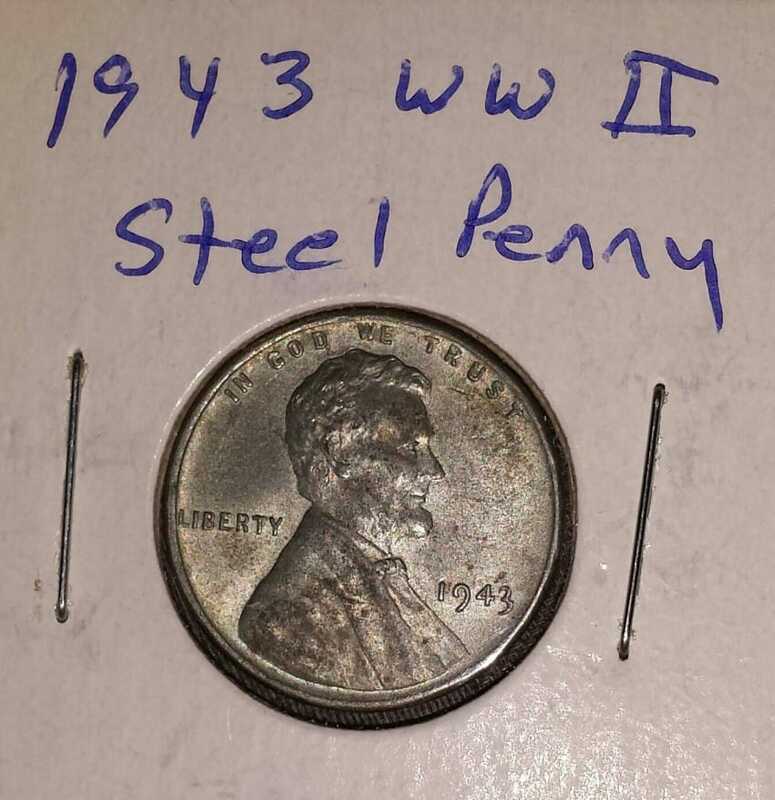 It’s a little counterintuitive to think of a copper penny as an oddity, but it certainly was in 1943, when copper was needed for the war effort. That year, the U.S. Mint made pennies out of steel, then coated them in zinc for extra shine. However, it also accidentally made a copper batch. Very few of them ever left the facility, so the ones that did are worth—well, a pretty penny. 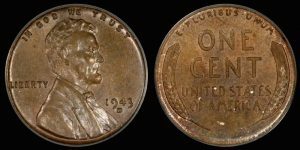 Real 1943 copper pennies can go for up to $10,000, but be warned: There are plenty of fakes floating around.